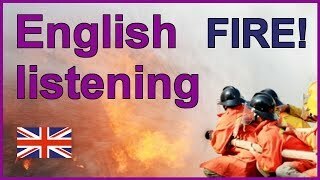 This English listening test is based on a uk news story about an emergency.It will help you improve your listening skills for English exams such as the IELTS listening and the TOEFL listening tests. 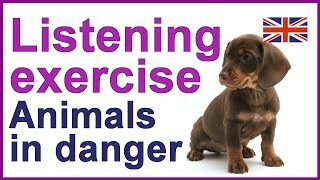 This English listening exercise is based on a story about animals in danger.I start the lesson with some new English words and then I give you the questions that you will need to answer. 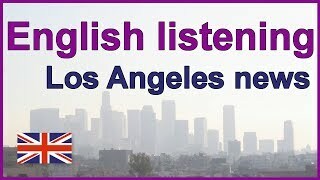 This is an English listening class based on an event in Los Angeles. 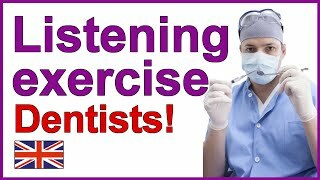 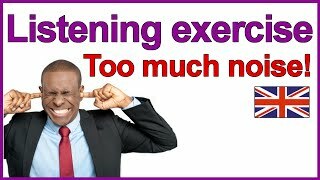 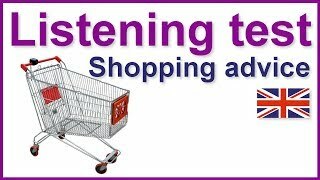 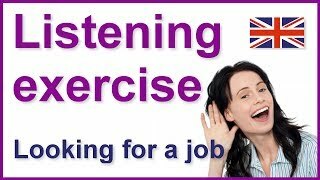 English listening practice - Improve your listening skills with this exercise based on a British news report about looking for a job.This video will help you practice your listening skills in preparation for your IELTS or TOEFL tests. 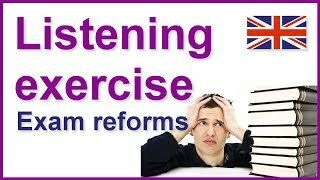 An English listening comprehension lesson which will help improve your listening skills. 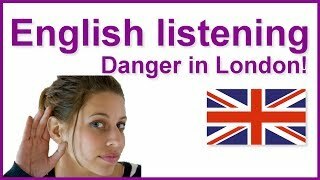 Learn English listening skills with this exercise about danger in prisons.The lesson starts with some vocabulary to teach you 2 words which will help you to understand the article. 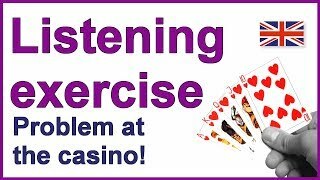 This is an English listening lesson based on a news story in a casino. 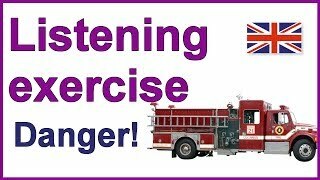 Here is an listening exercise based on the subject of a dangerous situation. 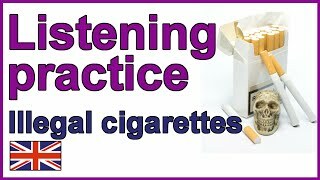 English listening exercise - Practice your English listening skills with this listening exercise based on a UK news report about legal highs. 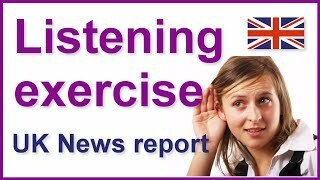 English listening exercise - Improve your English listening skills with this listening comprehension lesson based on an English news report about changes to GCSE maths and English exams in England. 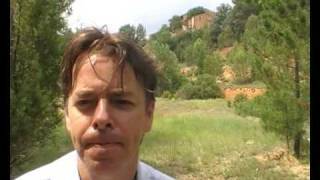 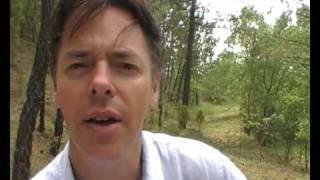 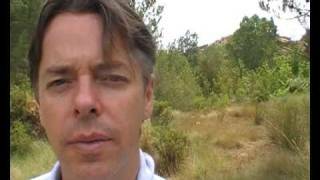 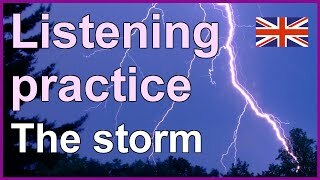 Here is an English listening test practice video based around a news story: "Phones in prison. 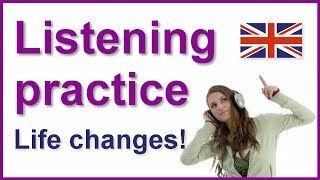 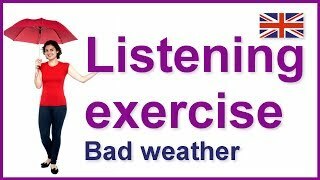 This is an English listening exercise to help you practise your listening skills. 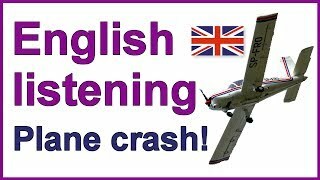 This is an English listening lesson based on a UK news story about a recent plane crash. 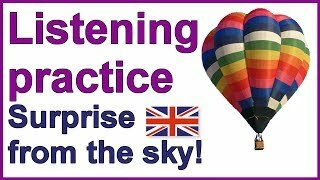 Practise your English listening skills with this video based on a story called "Surprise from the sky!" 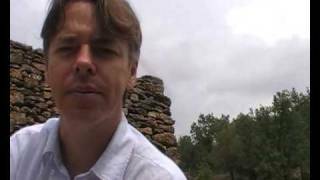 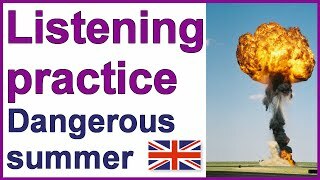 This is an English listening practice video based on an article called "A dangerous summer"
This is an English listening practice exercise based on a news story called "The storm". 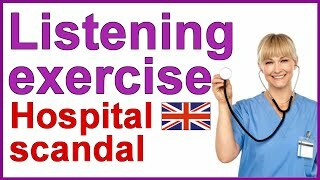 Improve your English listening skills with this video lesson based on a UK news story. 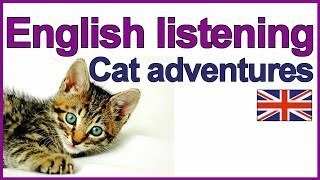 This is an English listening exercise based on a UK news story about cats. 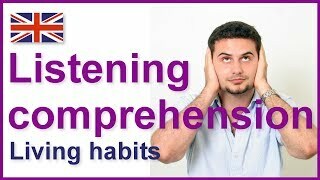 This is a beginner level listening comprehension using only the verb 'to be'. 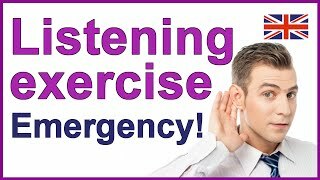 You have to note down questions and answer them as you watch. 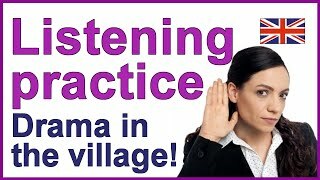 You can get the script from www.autoenglish.org. 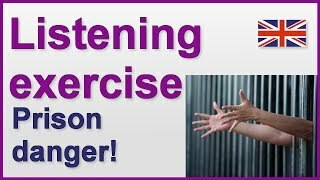 This is a beginners' level listening comprehension using common regular verbs with questions. 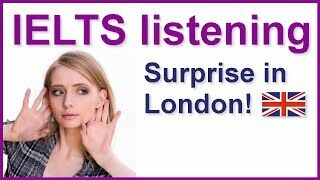 This is a pre-intermediate listening about J.K. Rowling using regular verbs ending in a vowel sound such as offer and try.